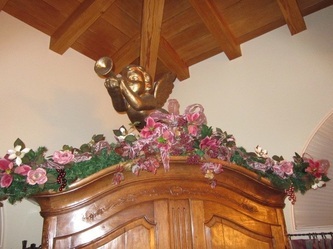 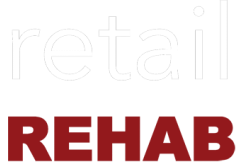 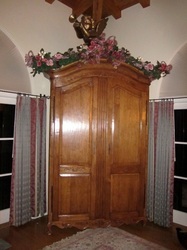 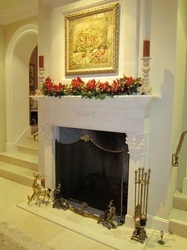 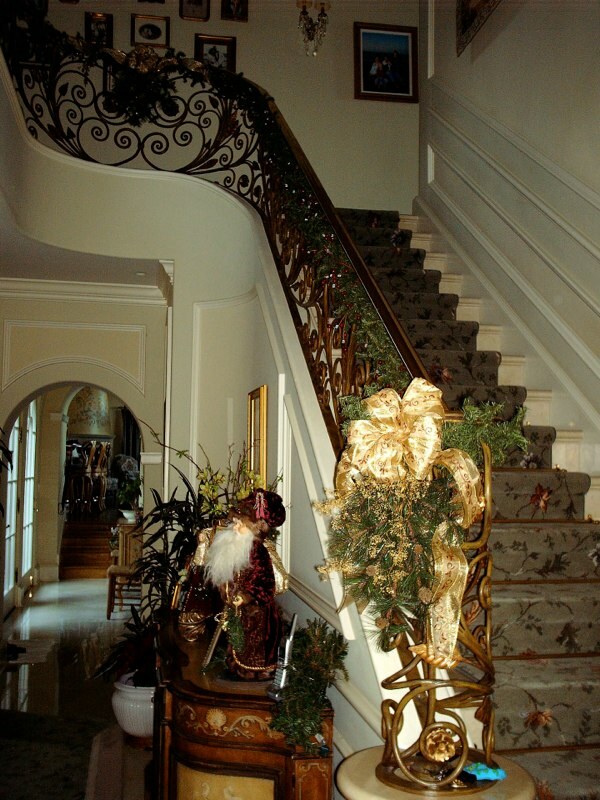 Sahroian Estate - retail REHAB, INC.
Michael Hale has been working with this family since 1988. 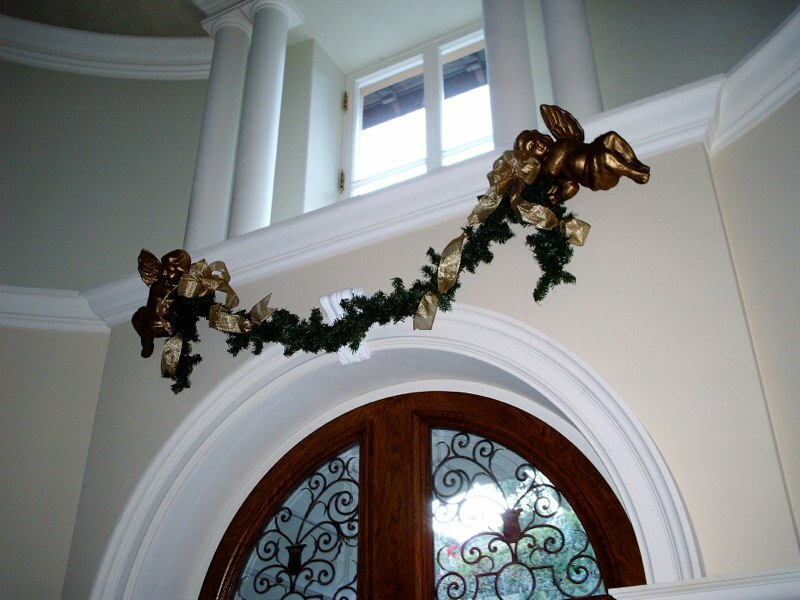 From gift wrapping service to complete home decorating for the holidays, we currently provide a team suitable for the entire family's need. 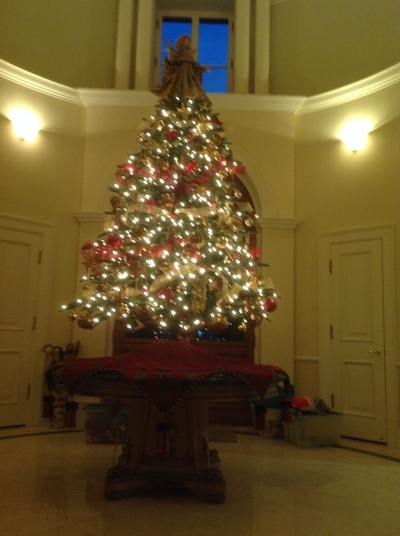 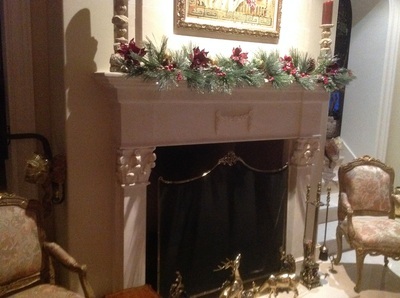 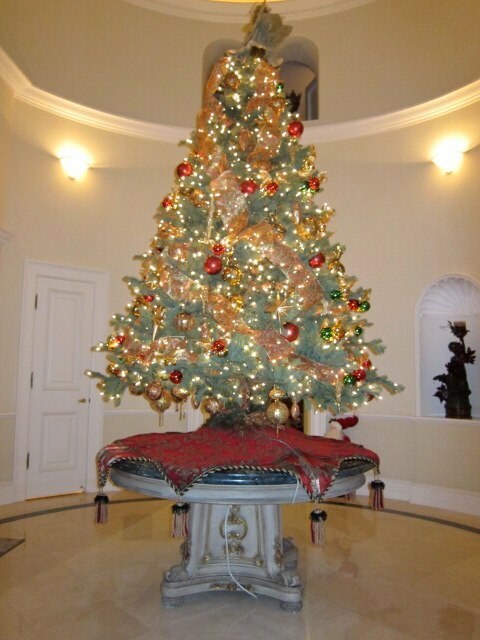 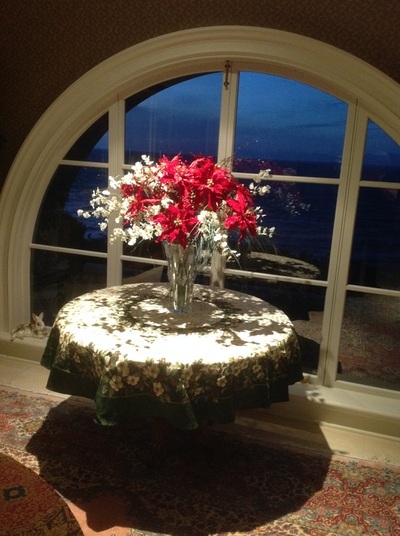 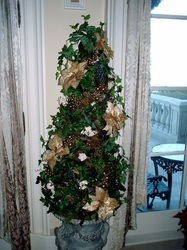 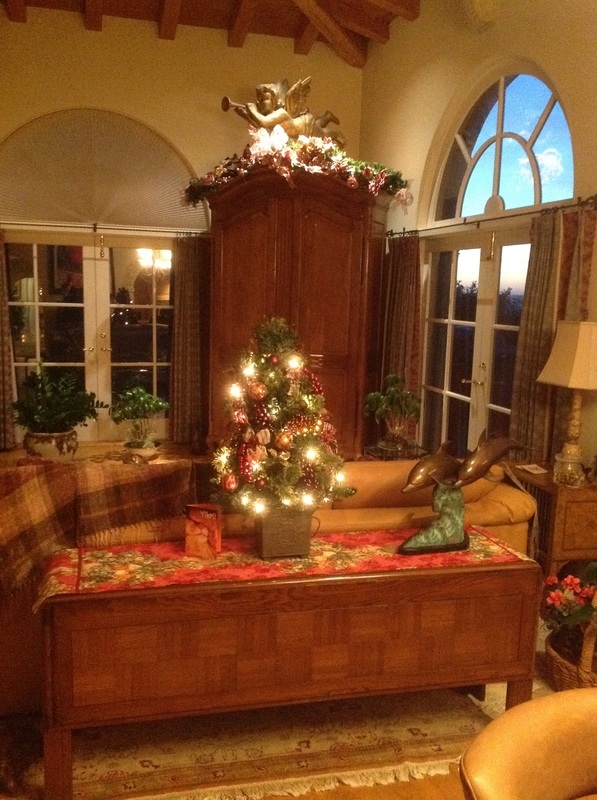 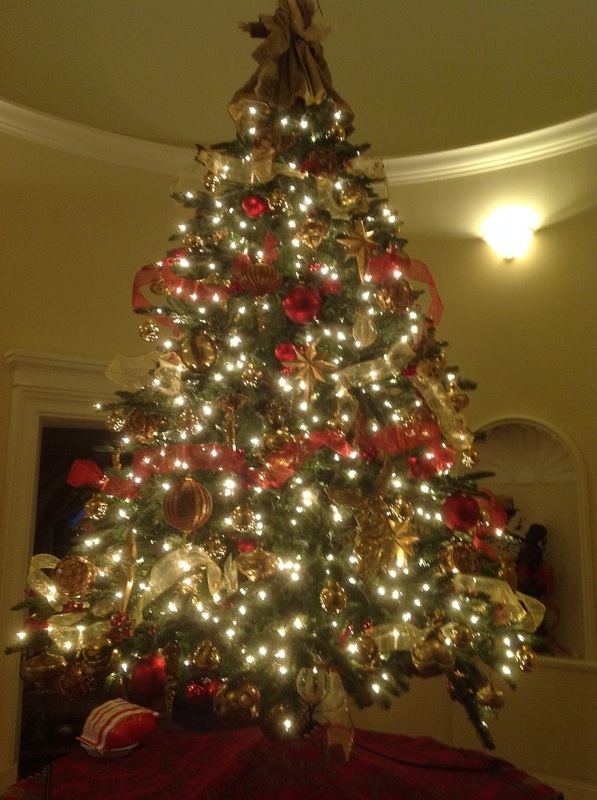 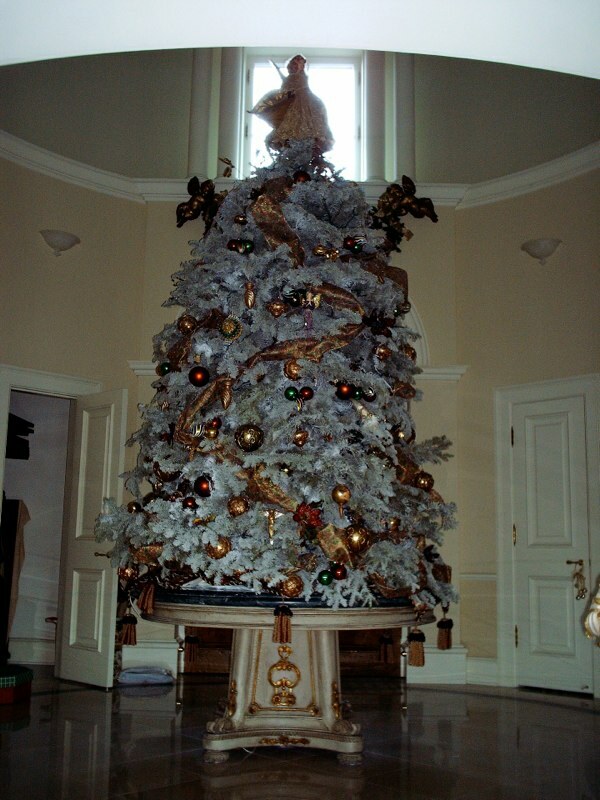 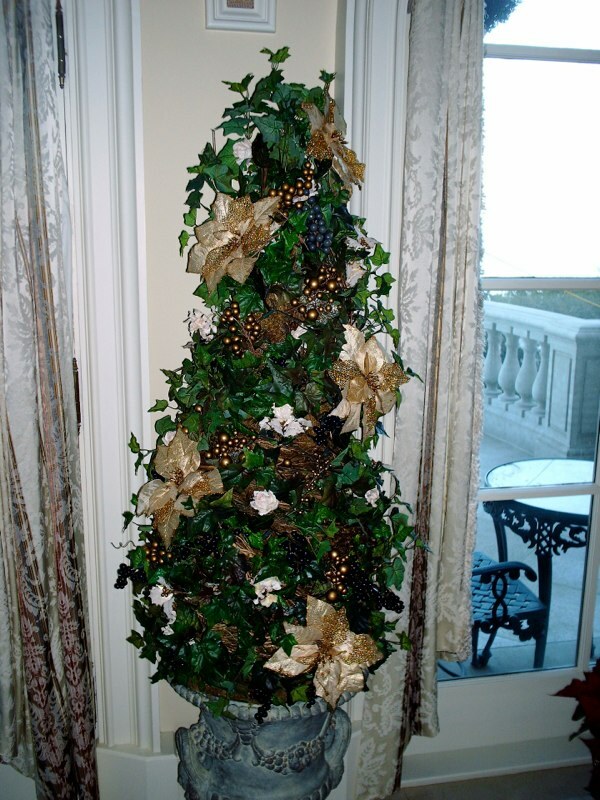 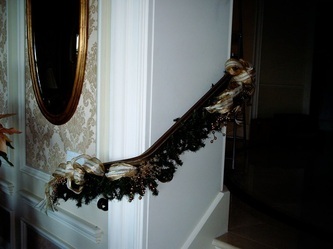 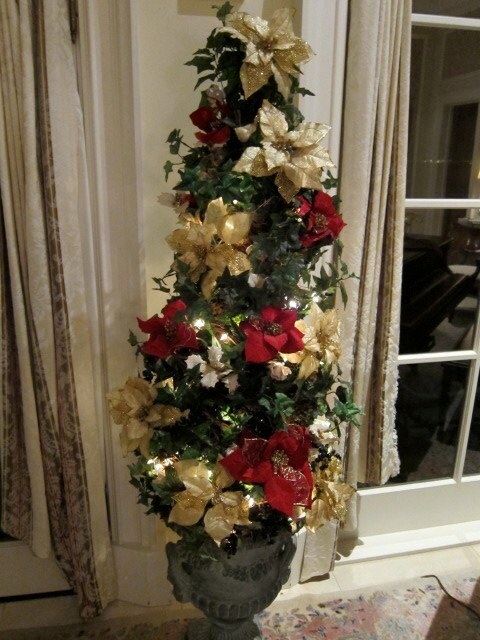 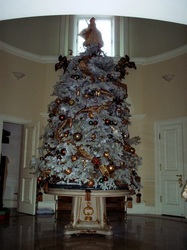 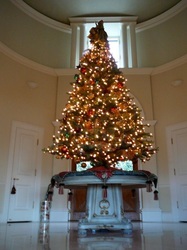 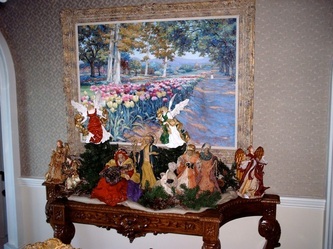 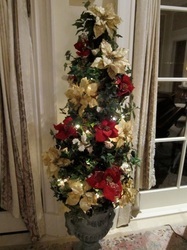 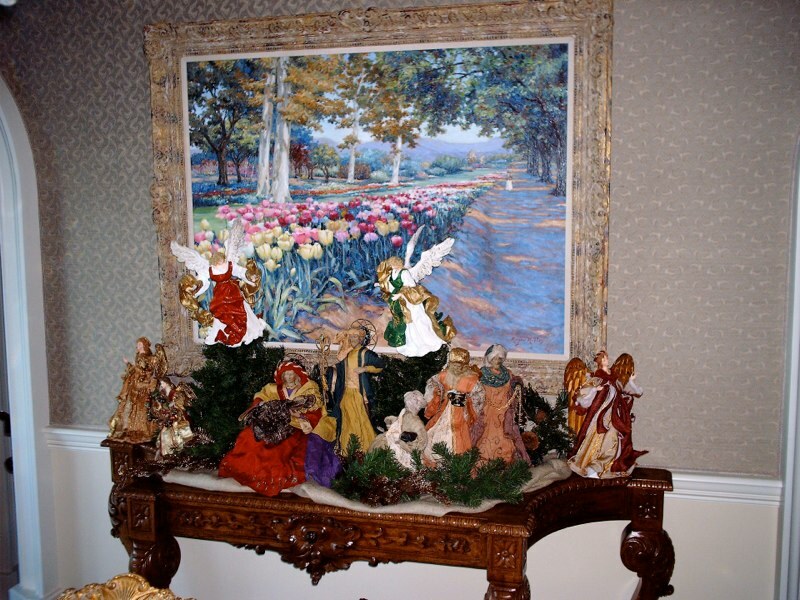 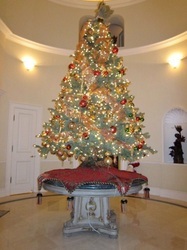 Providing tree installation and take-down, this client enjoys the holidays without the headache of what goes into it.